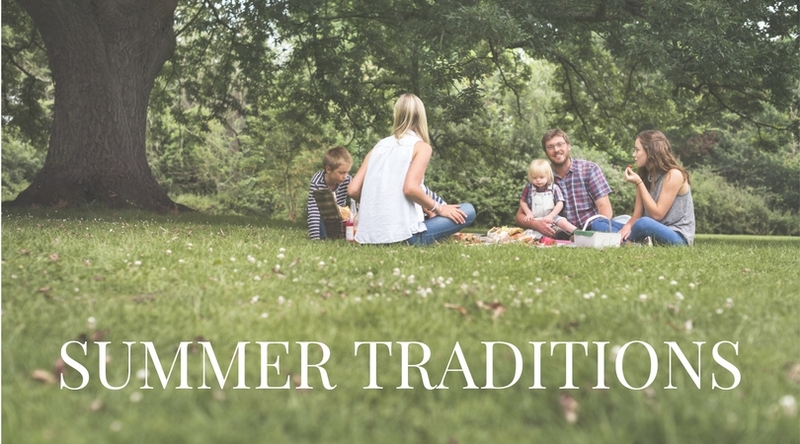 It’s never too late to start summer traditions with your family and friends. We have a few suggestions for activities you can do this summer in Baltimore, MD.  Invite friends from your Greens at Forest Park apartments and family members for some fun and memorable times this summer. Visiting local events this summer is a great way to create traditions with your family and friends. Choose anything from carnivals to parades to festivals. Check out what’s happening this month in Baltimore, MD. Participating in a 5K with family and friends is a great way to stay in shape and stay motivated this summer. Find a running partner and start training today. Having a partner to train with will help you to stay accountable to exercise regularly. Invite friends and family to participate as well. It’ll make it that much more fun! Try out the Baltimore Road Race on July 16th for starters. Grill up your favorite hot dogs and put out some favorite (and unique) toppings for the perfect hot dog bar. Pull out the usual sauces along with a variety of peppers, tomatoes, cucumbers, pickles, onions, sauerkraut, guacamole, and/or bacon. Make signs with suggested hot dog combinations. There are so many options out there, so be creative! Try out new ones each year and keep the favorites. A summer olympics can be the perfect family reunion or summer holiday tradition. You can plan all kinds of events and games to play. The Creative Bite suggests some games such as water balloon relays, water balloon pop, pantyhose bowling, tipsy waiter, and wheelbarrow races. Split the family or group of friends into two or more teams and compete. The team who wins the most games, wins! Invite friends and family over to your Greens at Forest Park apartment for a summer movie night. Pull out some summertime movie classics, popcorn, and blankets. Our suggested movies are The Sandlot, The Goonies, The Endless Summer, What About Bob?, Secondhand Lions, and Super 8. Make this movie night an annual summer event. What are your favorite summer traditions? Let us know in the comments. Thanks for reading!